Meticulously maintained 3 bedroom home in the heart of Falmouth. 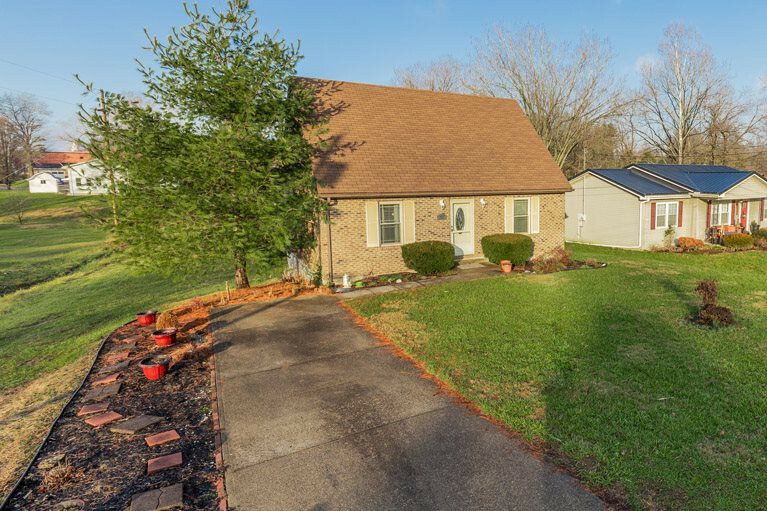 Home sits in an established, quiet neighborhood and out of the floodplain. Flat yard and off-street parking, first-floor bedroom and full bath allow for one floor living. Two additional bedrooms and full bath on the second floor. Large walk-out basement could be easily finished for a in-laws suite with opportunity for family room space and a room that could be 4th bed or home office.